UK Midlands based Singer/Songwriter & rhythm guitarist, James T Wilde. 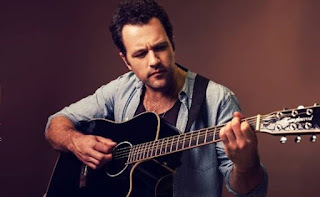 Always a restless, creative mind James first learnt guitar aged 16, then embarked & graduated from a contemporary theatre degree at MMU Cheshire in 04 during which time he performed in a devised piece at Edinburgh Fringe festival. He performed his West End debut in a variety show at London's Haymarket in 06, a professional touring musical production in 08, at which point he rediscovered his passion for the guitar & songwriting; he released his debut single "Perfect Night," & "Guilty Morning After" in 2011.